“Every April, when the wind blows from the sea and mingles with the scent of lilacs, Landon Carter remembers his last year at Beaufort High. It was 1958, and Landon had already dated a girl or two. He even swore that he had once been in love. 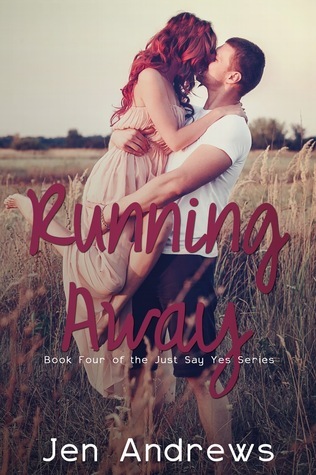 Certainly the last person in town he thought he’d fall for was Jamie Sullivan, the daughter of the town’s Baptist minister. It’s nothing personal. You’re just part of the transaction. In the near future, birthright theft is on the rise, a vast network of dealers offering desperate buyers the chance to steal a more desirable next life. Their power and influence is absolute, with little standing in their way. 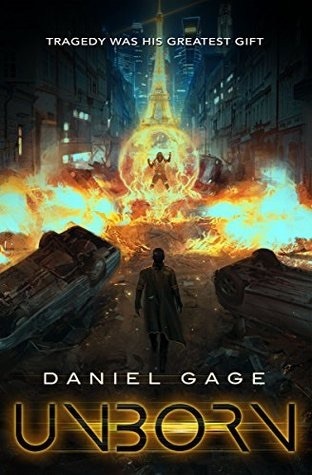 However, unexpected anomalies in the process endow unique abilities to their victims who, once identified, are offered one chance – to save our world or destroy it, one Unborn child at a time. With the truth shrouded in conspiracy, Emma Jennings, a troubled but strong-minded young agent with a defiant reputation, is determined to prove these crimes exist. But in order to accomplish her goal, she’ll need to find the one victim who can turn the tide of her war. 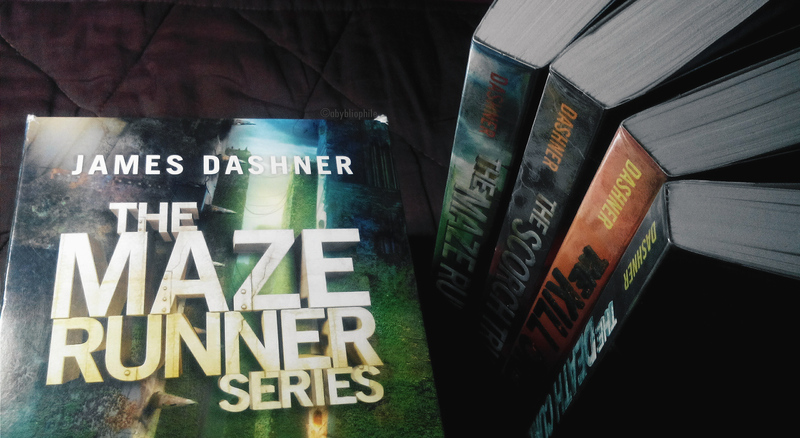 The Maze Runner, first book in The Maze Runner series, is an action-packed, thriller novel that will leave the readers breathless. It is exhilarating, and full of astonishing scenes. 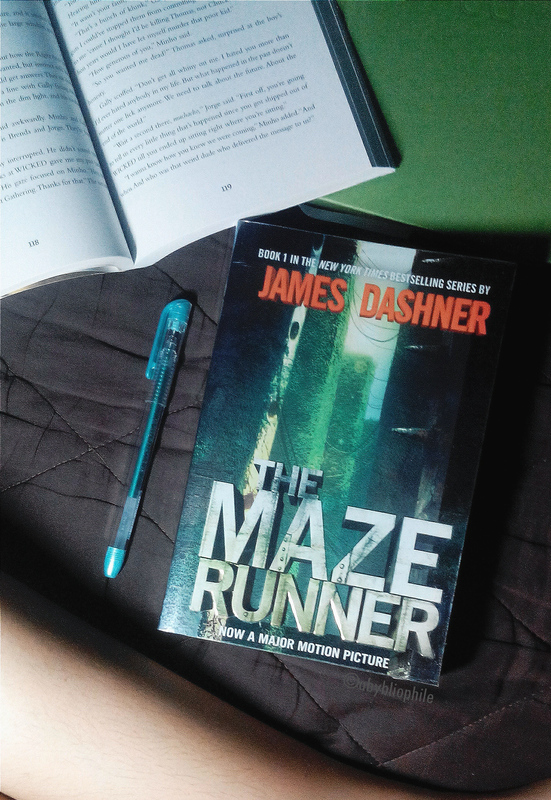 It is about a group of boys who were trapped inside the maze and they didn’t remember a thing except for their names. 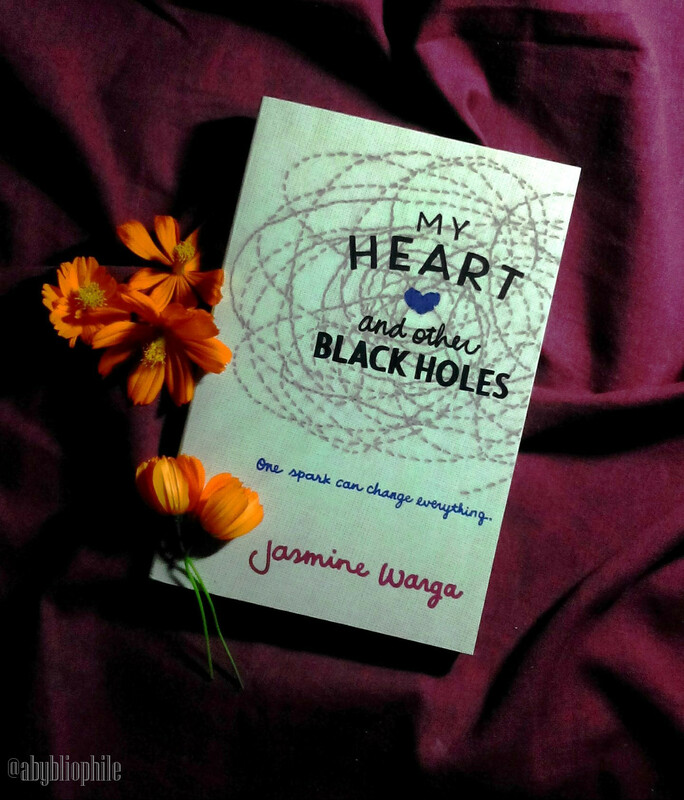 My Heart and Other Black Holes, a breathtaking and inspiring novel of Jasmine Warga, is about a story between two forlorn characters (Aysel & Roman) who found themselves in a very dark place, which made them lose their sense of hope and finally decided to put an end to their lives.